Below are a few of the highlights, to demonstrate the breadth of our experience and skills. We worked with Port Stephens council on the design of new cabin layouts and access roads for various holiday parks in the Port Stephens region. We provided surveying, design and construction supervision of upgrades to a number of their holiday parks. 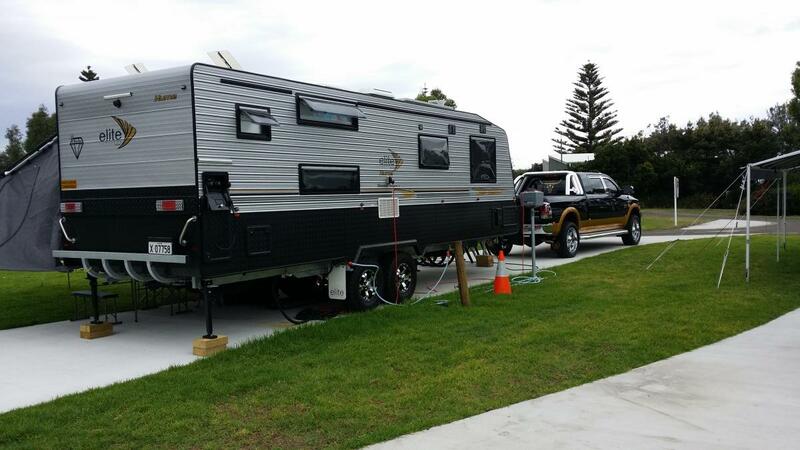 Roads, camp sites, van sites, on-site cabins and ‘drive-through’ caravan sites were all designed in accordance with Local Government (Manufactured Home Estates, Caravan Parks, Camping Grounds and Moveable Dwelling) Regulation 2005. Parker Scanlon were engaged to provide a detailed survey of Hunter Development Corporation’s existing Merewether Street Wharf infrastructure and to design a monitoring baseline for future remediation works on site. Parker Scanlon have assisted Aurizon on a number of occasions with pre-commissioning surveys of new rolling stock. These highly accurate ‘Kinematic Outline Surveys’ monitor the rolling stock at a number of different super elevations and check for production defects which could result in the vehicles fouling with platforms, stanchions, signalling equipment or other vehicles. In this project we completed a survey to determine the amount of deflection of a locomotive as it travels around a curve. A survey was completed to map all significant buildings and railway infrastructure. From this, the separate site uses were identified together with the traffic routes and services that support those uses. A strategy was then devised to establish a long-term lease for each site use without resorting to obtaining development consent. Each Lease Area was also granted exclusive use of external space(s) through licence arrangements incorporated into the documentation. 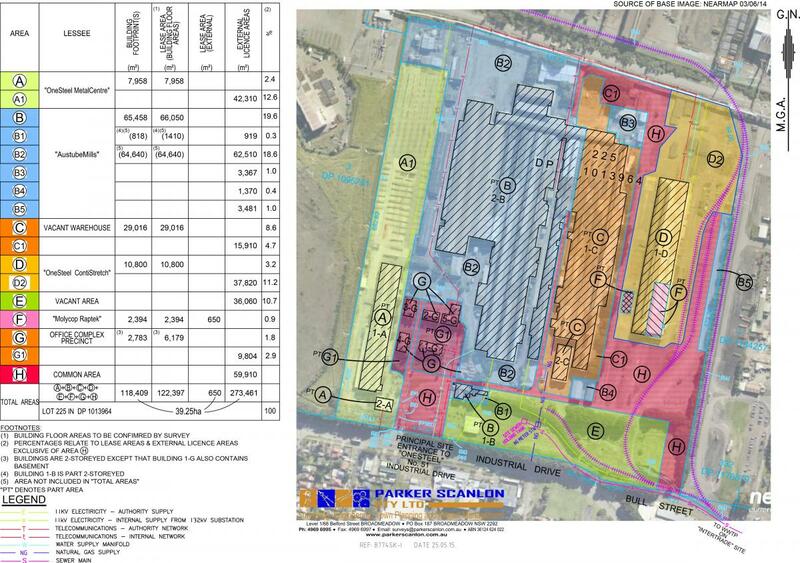 The suite of plans that depict each Lease Area and associated Licence Area(s) underpin the on-going function and management of a multi-use industrial site. After repairing and restoring the retaining walls that support the Merewether Heights pool and re-levelling the fibreglass shell, it became obvious that more was needed to bring this pool back to life. It was decided that a new liner that would cover the whole surface of the pool would give a fresh new look along with ensuring no more leaks. 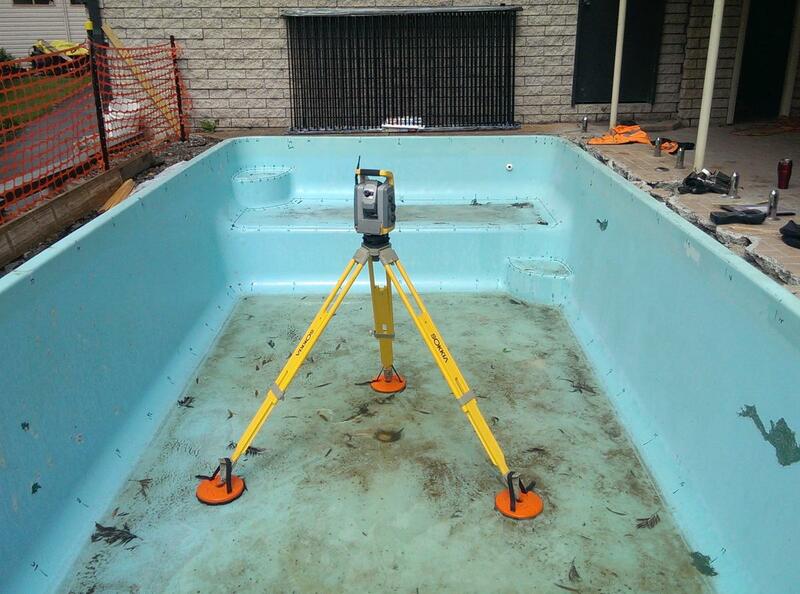 Parker Scanlon were engaged to prepare a 3D model of the pool surface. Our surveyors used our specialised equipment and software to produce the data that went directly into the production machine for the new liner. If you would like to work with the Parker Scanlon team on your next project, please get in touch or request a quote today.